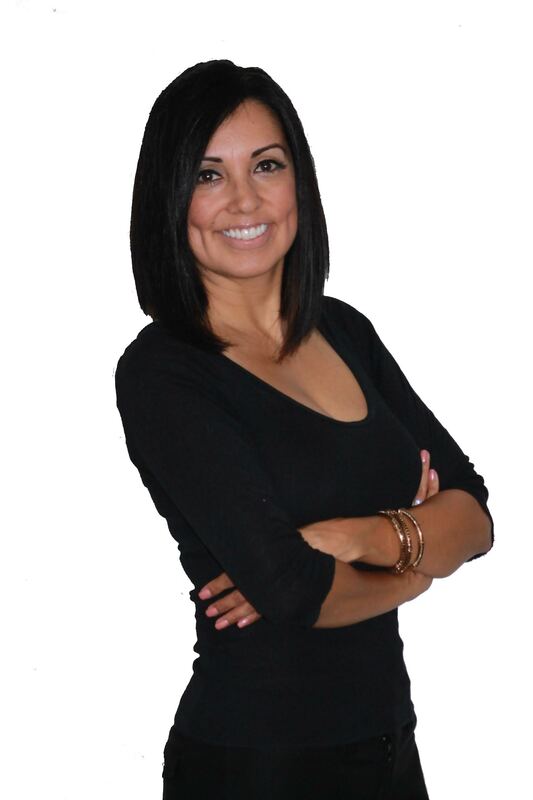 As your REALTOR® I am responsible for protecting and promoting your interests. I can represent buyers or sellers. I will assist you in forming and writing the offer, and if the offer is accepted, I’ll help with the final agreement to ensure it’s legally binding and correct. As your REALTOR® I will stay on top of the entire process to make sure any issues that surface during the home inspection or other processes are quickly remedied. I will renegotiate the contract if need be. For example, any repairs that the house inspection determines are needed may be factored into a new contract or agreement. Part of my job as your REALTOR® is to come up with a sound marketing plan designed to address the sale of your home. I will assess your home and come up with a list of possible cosmetic work or curb appeal to enhance your property’s appeal to potential buyers. Any repair issues must be determined by professionals such as electricians, plumbers, HVAC or carpenters. You may choose to postpone repairs prior to placing the house on the market. These issues may later become negotiation points with potential buyers. Contact me for your free home assessment at your earliest convenience. I will be happy to help you and become your life-long Realtor.